Five Parties under one roof! 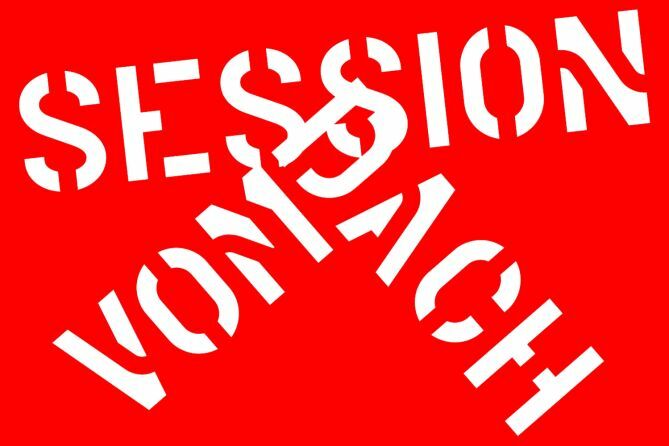 «Session vom Dach», Little Jig Agency, Propeller Booking, the B-Sides Festival and the support of the Lucerne cultural insitutions. We want to make swiss music international!